Natural disaster always brings out the best in so many people. 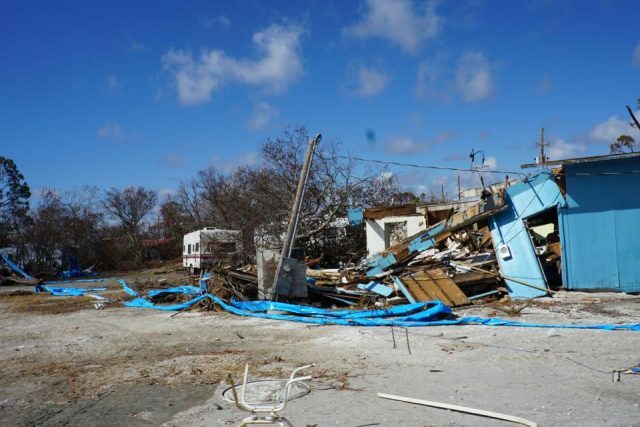 Hurricane Michael recently tore a hole in the lives of so many in the panhandle of Florida. Once again, so many self-less people have donated and volunteered to help all of those impacted by the wrath of the storm. We thank everyone who has offered help and support for storm victims. We would also like to shout out to Capt. 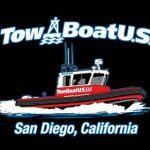 Robert Butler of TowBoatUS in San Diego. Capt. Butler is one of these people who drops everything to help those in need. After gathering supplies from local sources, Capt. 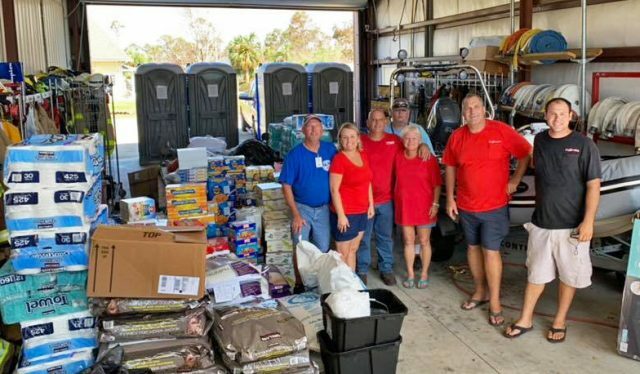 Butler loaded up his 25-foot trailer and hit the road on a cross country drive to bring support to storm survivors in Florida. Upon arriving in Florida and unloading, Capt. Robert continued driving further east to gather supplies donated to various TowBoatUS centers on the East Coast. He has just completed his third load of supplies and logged a bunch of miles. He is not seeking attention, just looking to help those in need, which is a theme in all his actions. “Capt. Butler is a San Diego native and just one of those great guys who is always looking to help those around his community. A genuinely good human being!”, said BD’s Mike Bohn. 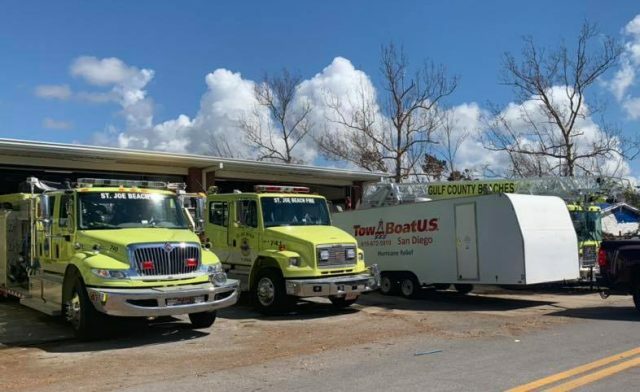 Arrival to Mexico Beach, Florida with badly needed supplies from San Diego, CA. 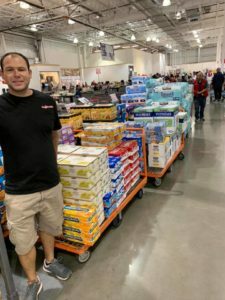 If you can help those affected by Hurricane Michael, find a reputable charity to donate to or you could always load up and hit the road. Either one is much appreciated! Big Yellowfin Flips Boat, Man and Fish Recovered!